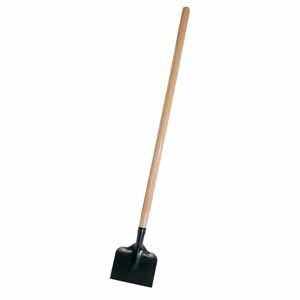 Ice Scraper, Steel, 8 1/2"
8 1/2"W x 6 1/4"H. 48" overall length. Steel blade with hardwood handle. BS20 Ice Scraper, Steel, 7"